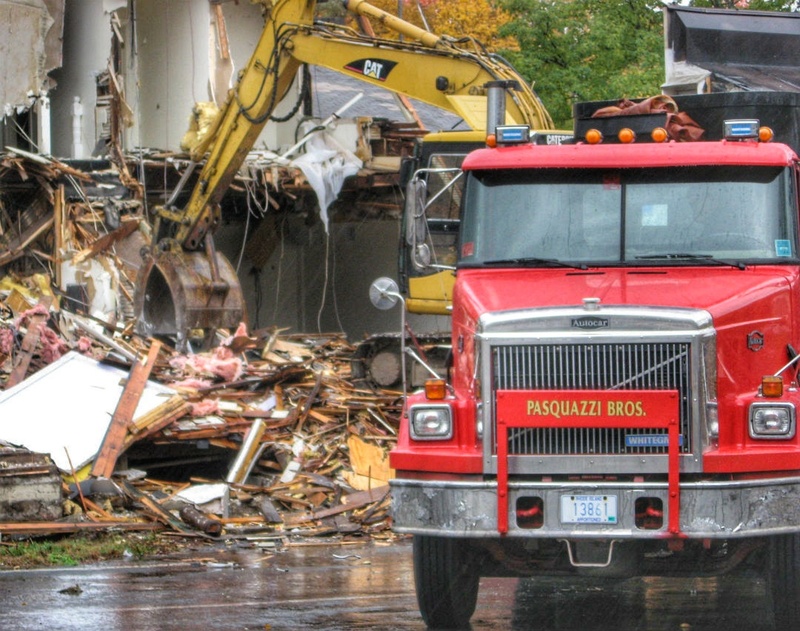 Services – Pasquazzi Bros., Inc.
We are a leading specialist in the removal of asbestos and other hazardous materials in commercial and residential properties. Throughout the years we have established an excellent reputation with Rhode Island's premier construction management firms. From a simple bathroom renovation to full home tear downs, we can assist you with all of your needs. 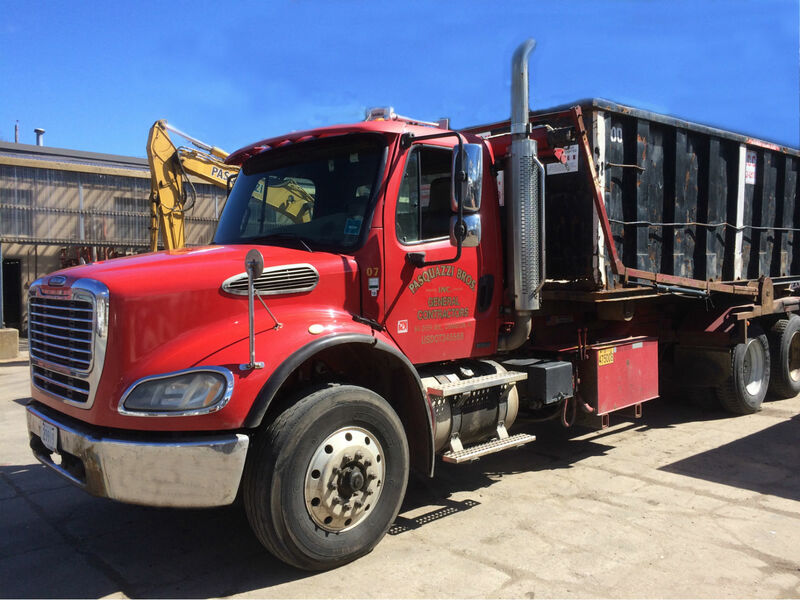 We can provide large dumpsters for disposal at construction sites, and commercial or residential projects. 15yrd, 20yrd, 30yrd, 40yrd available. Call for Pricing. Need an estimate or more information? Please give us a call or send us an email. 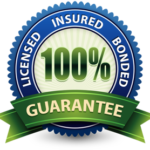 We are fully insured and bonded to perform our scope of work. References are available upon request. Asbestos abatement is the procedure of identifying, removing, and/or encapsulating materials or components in a structure to eliminate the potential hazards of exposure to toxic asbestos fibers. Asbestos-containing materials should always be properly removed by a professional asbestos abatement company. 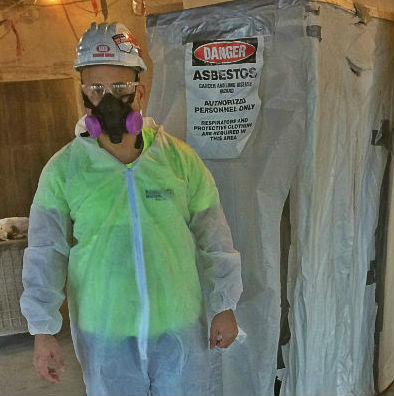 We are a licensed Rhode Island Department of Health Asbestos and Lead Remediation Contractor. A typical asbestos abatement containment. We are able to perform a wide range of demolition projects due to our industry knowledge and expertise. From commercial businesses, government offices and schools to residential properties, our experienced staff will perfectly execute every part of the job from start to finish. Copyright © 2019 Pasquazzi Bros., Inc.